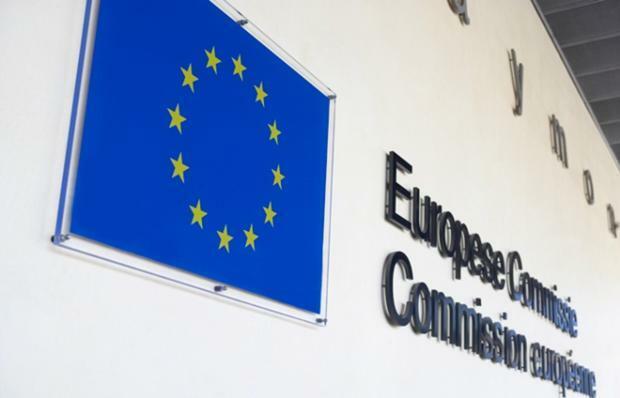 Do you work in the European Commission? Looking for advice to understand your European Commission pension scheme? If you’re an Expatriate or International, working in a EU institution and you are looking for professional expat financial advice/ planning we are here to help. 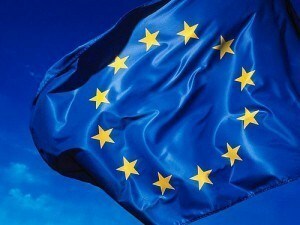 We are experienced and familiar with assisting EU institution clients, with a vast understanding of the European Commission pension scheme we have helped many EU employees address their individual financial planning and investment needs through a detailed pension planning assessment and advice process. With additional services ranging from investment advice, offshore current accounts, portable retirement planning, insurances to QROP and SIPP transfers. Advice is provided by UK regulated advisers and our services are designed specifically to address an expats individual requirements. To learn more, try our revolutionary online advice service, ‘get started‘ today and speak to one of our advisers instantly or schedule an appointment to understand how we can help you.